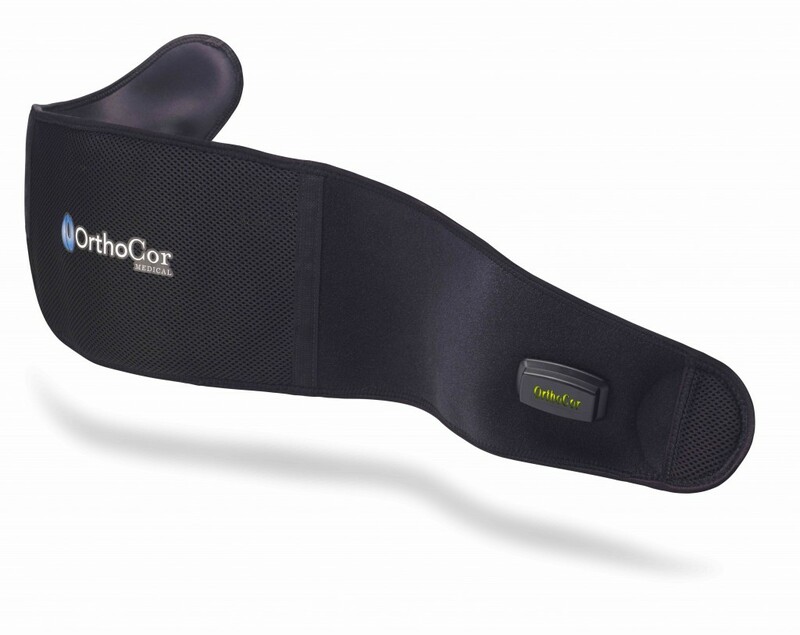 The OrthoCor Active System is the only device on the market that delivers OrthoCor’s patented Pulsed Electromagnetic Field (PEMF) therapy, a noninvasive, highly-effective approach to pain relief. See how others have found relief with OrthoCor. The fact that it got rid of the pain so quickly is very impressive. I wore it for a few days and just couldn’t believe that the pain I always get on the side of my knee just disappeared. I have been suffering from chronic knee pain for almost 1 year. Not only do I receive immediate short-term relief, but the effects seem to be long-term as well. After two days of treatment, I regained 90% of my range of motion due to the reduction in swelling. The constant dull pain had subsided tremendously as well. Leave your email to stay in touch with our latest news!